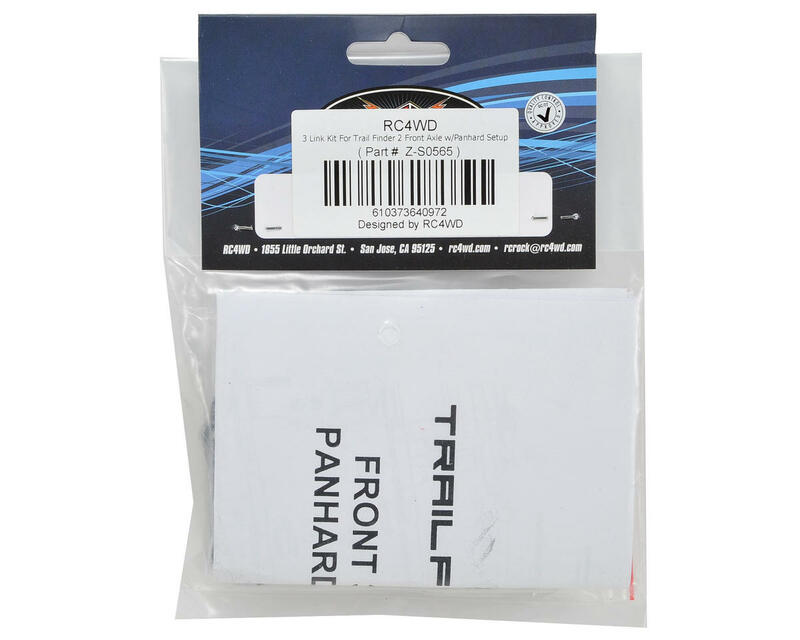 This is an optional RC4WD Trail Finder 2 Front Axle 3 Link Kit with Panhard Setup. 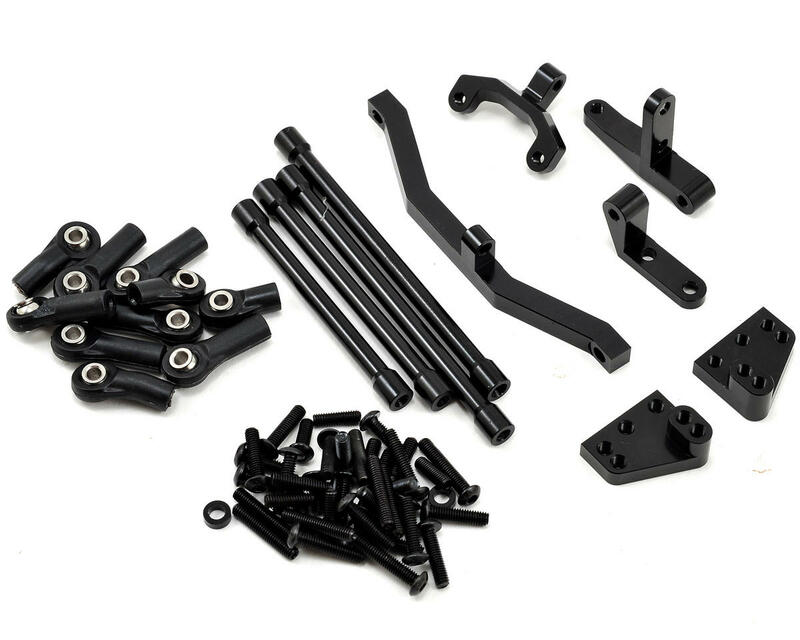 This kit replaces the stock front leaf spring setup with a more advanced 3 link style setup for improved performance. Includes everything needed to complete the conversion.